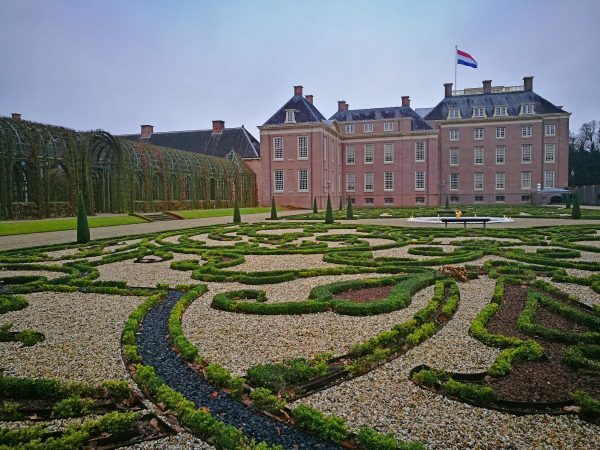 I’ve been visiting (and writing about) a lot of castles in the Netherlands lately, and while this one is teeechnically a palace rather than a castle, it’s still definitely worth a post! 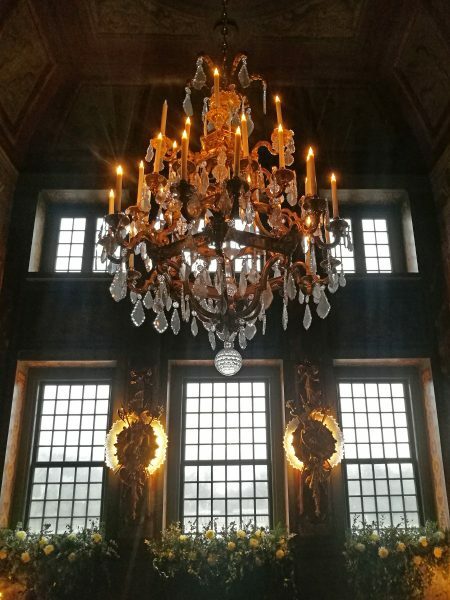 Because I am talking about Paleis Het Loo, a palace that was built by the house of Orange-Nassau, was home to Dutch royalty up until 1975 and is one of the Top 100 Dutch heritage sites. 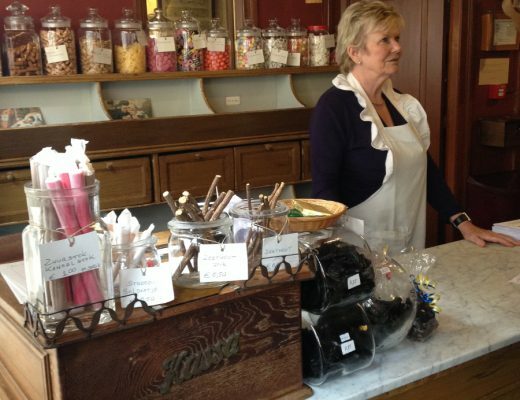 It’s an interesting and beautiful place to visit, and it also has some really cool seasonal events and displays. I’ve been lucky enough to visit it twice so far, once during winter (on Christmas Eve!) and once during the height of summer. 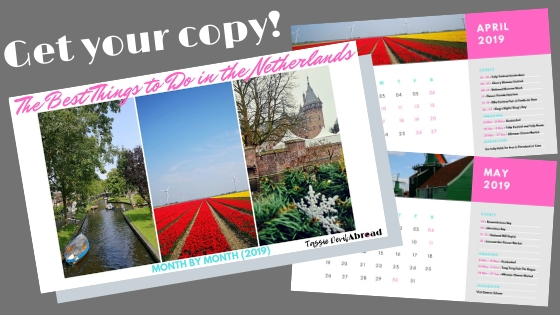 So I decided to write about what you can do and see at Paleis Het Loo during the different seasons, so you can best decide when you would most like to visit! First things first, the pronunciation. Don’t be like me and constantly forget how to say it and pronounce it as though you are saying the loo (as in a toilet). The Dutch name is pronounced so the ‘Loo’ word sounds like low – I’ve been corrected on this by Dennis multiple times, once he asked me if I wanted to visit the palace or just go to the loo! Apparently the name roughly translates to ‘The Woods Palace’. Definitely not a toilet. 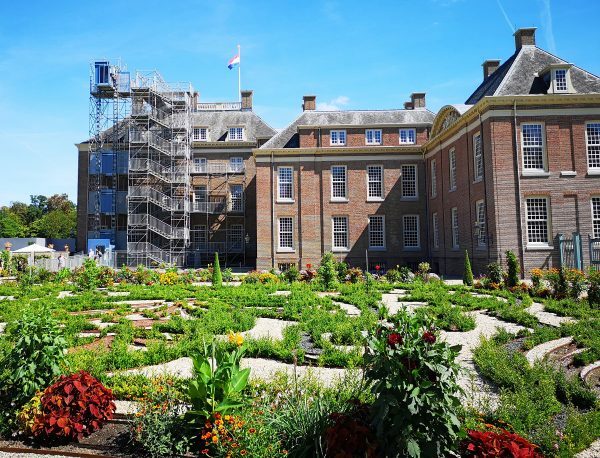 The palace was built between 1684 and 1686 in the Dutch Baroque style. 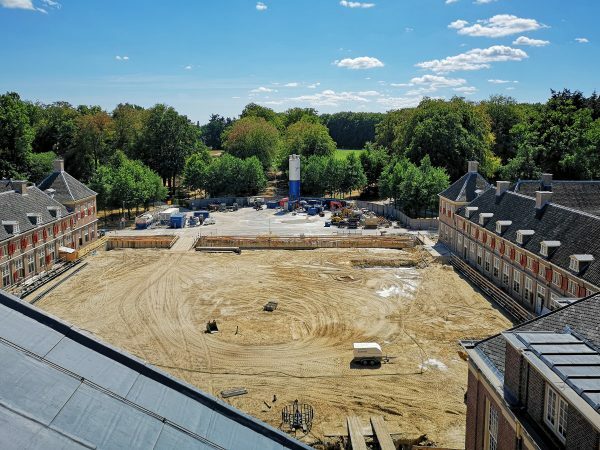 It was originally a medieval hunting lodge when it (the building and surrounding forests and farmland) was bought by Stadholder Willem III so that he could built a hunting lodge to rival those of other European monarchs. 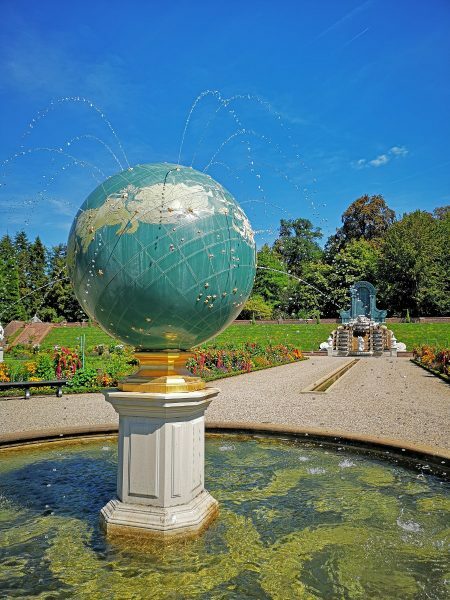 Since he built the palace it was used by successive monarchs and governors as a hunting lodge and summer residence. Princess Margriet still lived in the right wing of the palace until 1975, and in 1984 (after some renovation) it was opened as a museum. 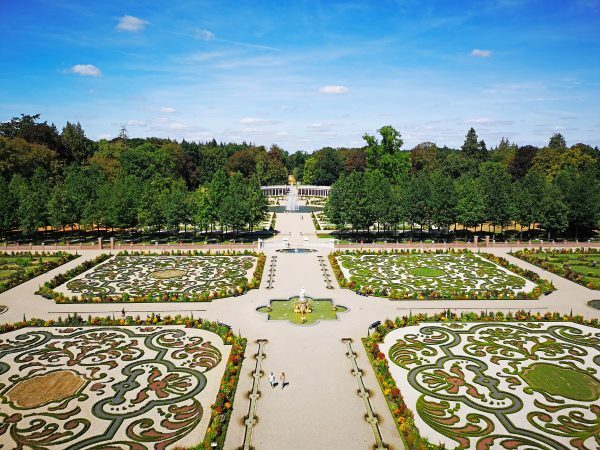 Now you can visit it to see Dutch Baroque architecture and garden styling as well as learn about how the Dutch royal family lived and worked there for 300 years. When we first visited (which I will talk about later in the winter section) you could visit the interior of the palace, however it is now undergoing a very extensive renovation and expansion which means you can’t actually visit the interior of the palace again until 2021. This doesn’t mean it’s not worth visiting in the meantime, but it’s definitely something to consider if you had your heart set on seeing the palace interiors. 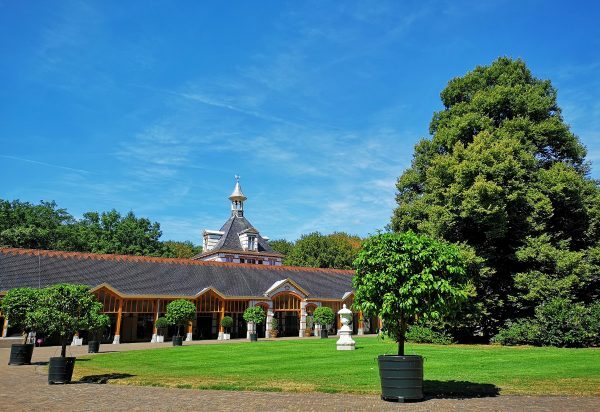 The stables, gardens, restaurants and museum shop are still open as usual (subject to seasonal hours) but you will need to check the official Paleis Het Loo website to make sure it will be open when you want to visit. For example it isn’t open for the entirety of the winter season, only for the Christmas period. Our most recent visit was a couple of weeks ago in the height of one of the hottest summers on record here in the Netherlands! 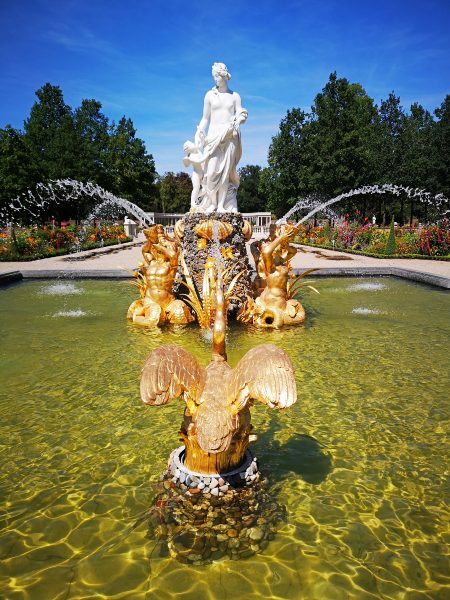 When we visited the first time at Christmas it was too cold to explore the gardens much, and also they weren’t as exciting since everything was dormant and all the fountains were turned off. So I knew then that I wanted to return in summer to really appreciate the gardens in their glory. Since we had already seen the inside we weren’t too bothered at not being able to go inside the main palace, although this might be a factor for you. One of the cool things about the renovation work going on is that you can actually go up some scaffolding (using steps or a lift) onto the roof of the palace, which you can’t normally do! This affords great views over the gardens (see above) and you can also look at all the construction/renovation work going on as well. And I wasn’t disappointed, the gardens are incredible when in full bloom! 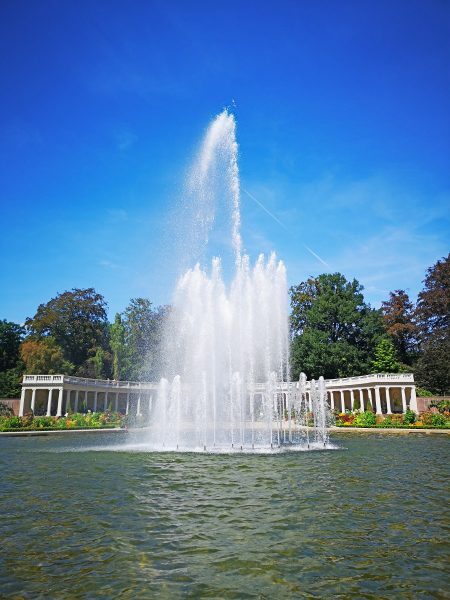 It was very hard not to bombard this post with a million photos as there are multiple gorgeous fountains (with different statues), funny fish in the ponds and waterways, beautiful flowers and ornate garden designs, cool statues and even planters made of Delft Blauw! 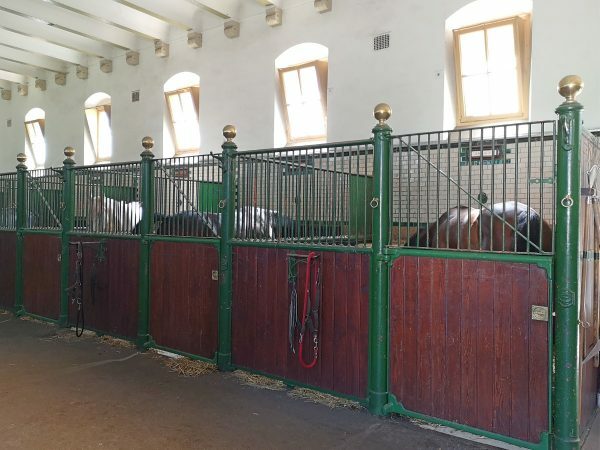 As well as the gardens and roof you can also visit some exhibits in the old royal stables. There’s a permanent one about different modes of transport the Dutch royal family have used (from sleds to carriages to fancy cars) and on our most recent trip there was also a cute little exhibit about the different animals and pets the royals have had at the palace over the years. There were even some actual horses in the stables as well! 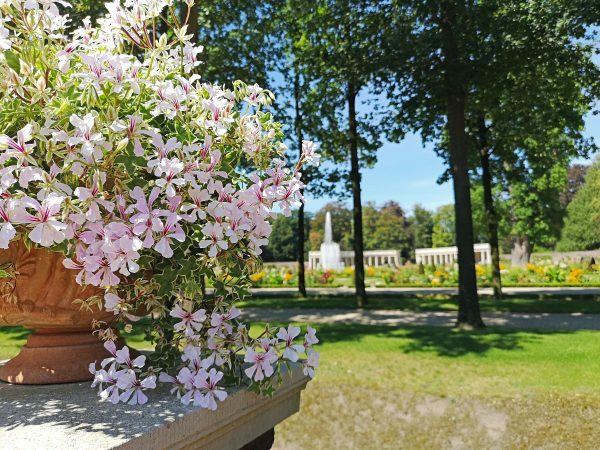 There are also places to sit and have a meal or just a snack and/or a coffee at Het Loo. There’s a cafe directly opposite the stables near the entrance, a restaurant in the part of the palace that is still open (you walk past it to get to the gardens) and a little cafe at the end of the gardens in the colonnades part. We haven’t bothered to stop and sit down but they all look pretty nice to be honest. 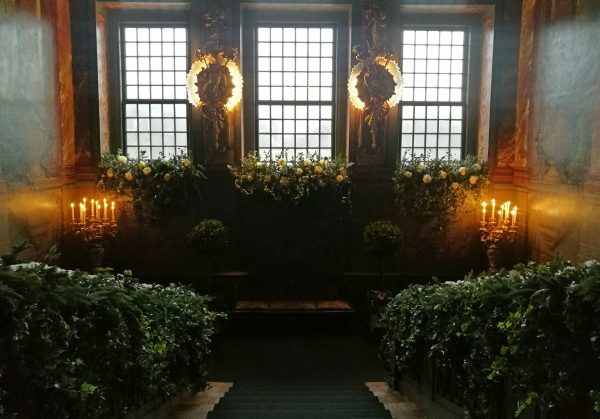 In winter the palace and gardens aren’t open apart from during a special Christmas opening event between the 15th December and 6th January for this year (2018-2019). Again you will need to check the website for all the details on days, times and dates. 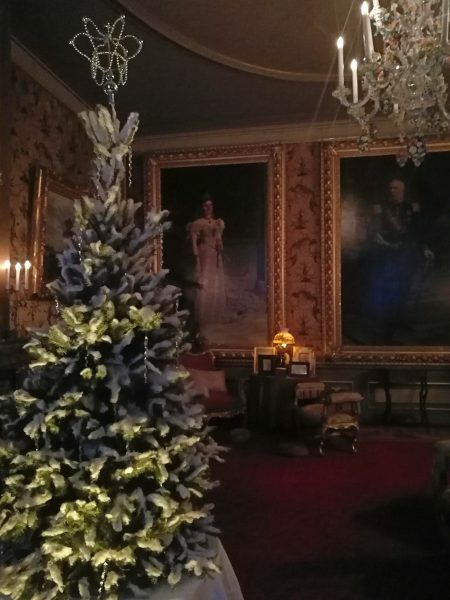 We visited during Christmas time last year while the palace was still open so we got to see the special ‘Royal Christmas through the years’ exhibition. 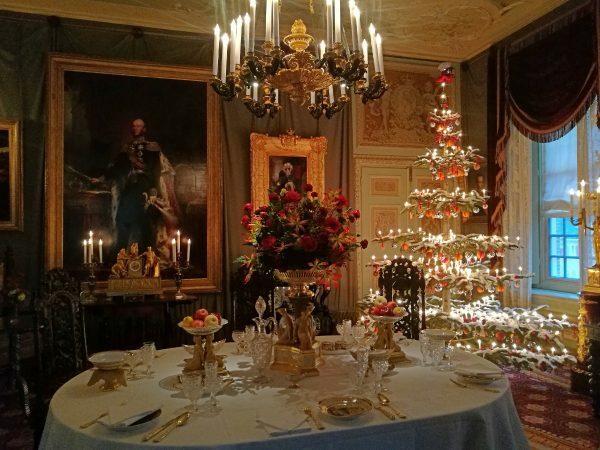 You could explore lots of the rooms of the castle and they had all been decorated for Christmas with many different Christmas dinner tables set up to show the styles of dinner servings that different royal family members used throughout the years. These sumptuous table displays will still be shown while the palace is being renovated, just in the smaller space rather than in the palace rooms. But you can still get a sneak peek of how they looked last year! This photo above was probably my favourite room, it looked so cosy. 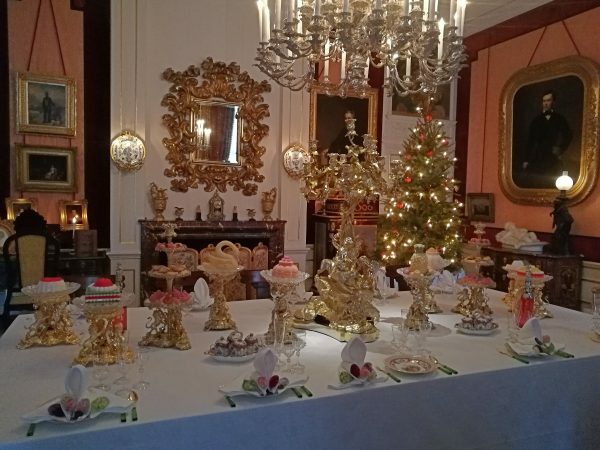 I also really enjoyed seeing the different Christmas tree decoration styles throughout the years, as well as the models of the sorts of fantastic foods that would have been served! 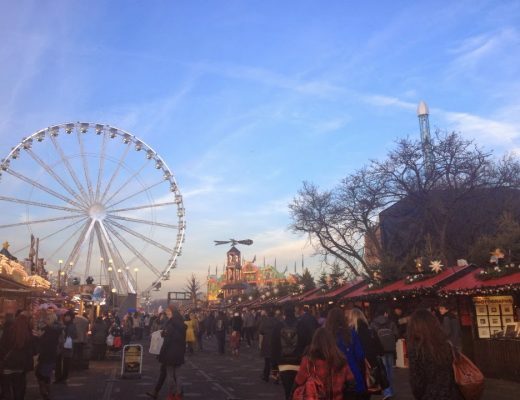 During the Christmas opening times there is also a large ice-skating rink set up in front of the stables, heaters and fires are placed on the cafe terrace and they serve a special winter menu. 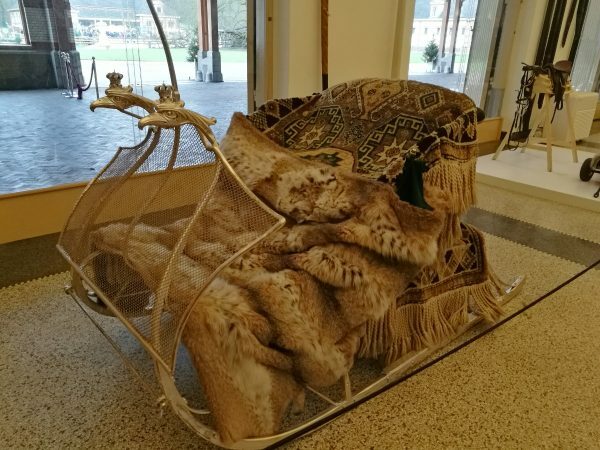 This was when we also first explored the exhibition about Royal transport and I was particularly charmed by the fancy sleighs that the royals would use when the wider grounds of the palace were covered in snow. 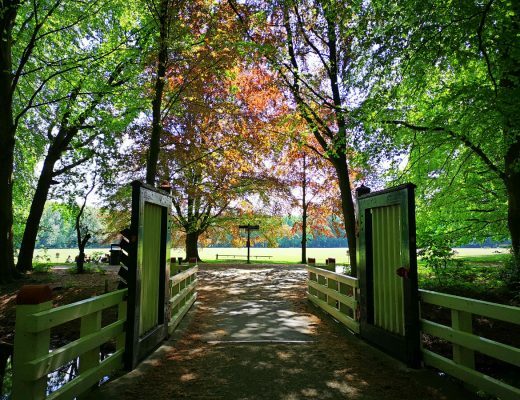 So I haven’t actually been to Het Loo in spring or autumn yet, but I have plans to! 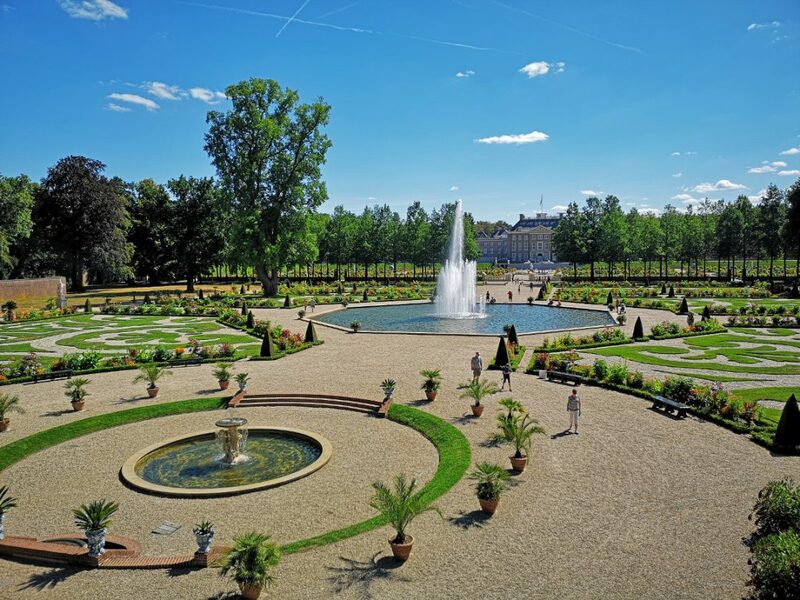 The palace and formal gardens are only open between April and September (and the Christmas period) but the palace park is open all year round. 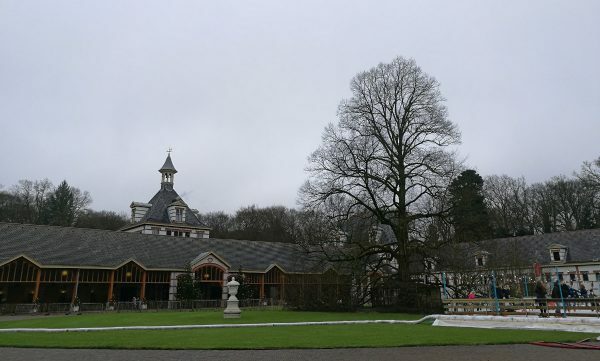 The park itself covers 650 hectares of land and includes ponds, a bathhouse, some follies and the castle Het Oude Loo. 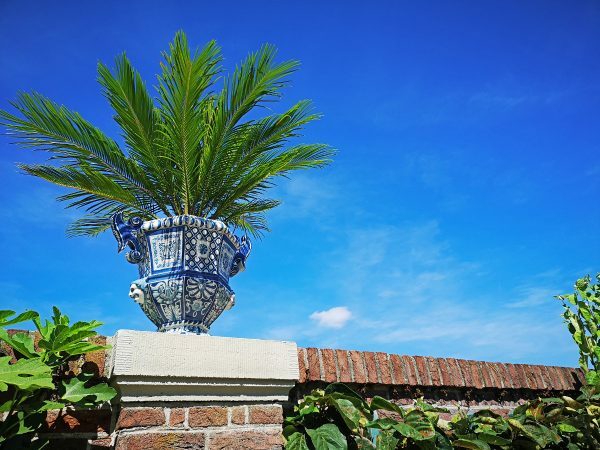 You can only see the outside of Het Oude Loo since it’s still used by the royal family as a country house; so maybe you might catch a glimpse of a royal! I am planning to go and explore some of the walking routes in the park this autumn in order to see the changing leaves and I will be updating this post then to show what this area is like. So keep an eye on this space for the coming updates including spring next year as well! 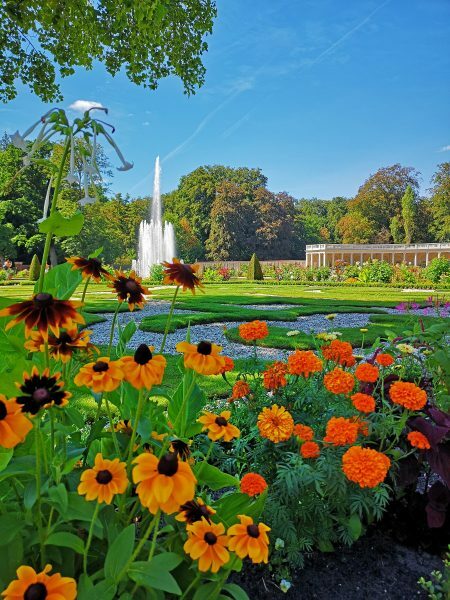 Paleis Het Loo is located in the town of Apeldoorn which is about an hour’s drive from Amsterdam. If you go by car you can park at the palace car park for €2.50 per hour with a max of €7. If you are visiting in the ‘off-season’ (when only the park is open) then parking is free. 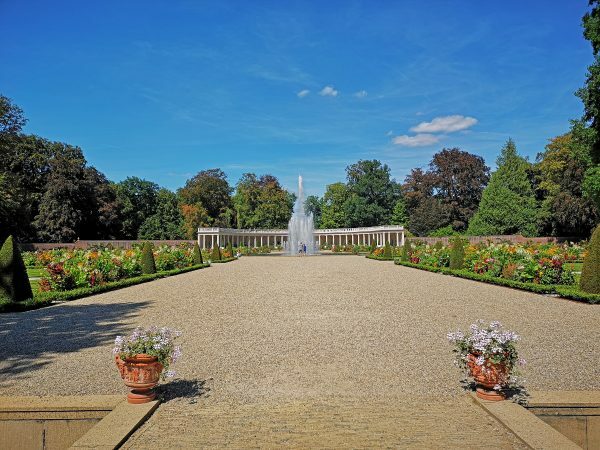 If you are going by public transport you can catch a train from Amsterdam centraal to Apeldoorn (you may need to change trains on the way) and then a bus that stops close to the entrance of the palace area. Using the website 9292.nl is always the easiest way to figure out how to get from A to B in the Netherlands; it will also tell you which trains and buses to catch. 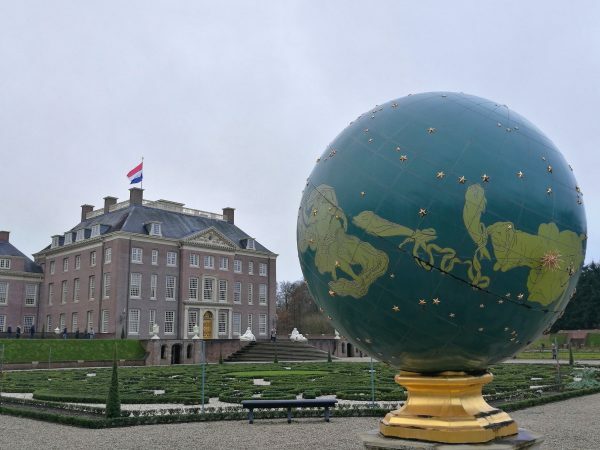 Have you ever been to Paleis Het Loo or are you planning to go? During which season did you/would you like to visit? Let me know in the comments or pin one of these if you’re planning to visit at a later date!